This well-established Lab is in business for nearly 20 years and is ideal for a Lab looking to expand into NY area as it has coveted New York license. 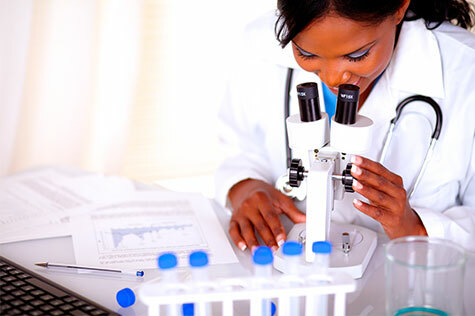 It participates in College of Pathology (CAP) proficiency program. With networking and marketing, hard work and excellent customer service, the owners grew the business generating a stable revenue and income. The Lab is in in a modernized building with lots of doctors’ offices in the building, and it is also in a neighborhood with a very high density of physicians, making it an ideal location to serve this area. The place currently has enough expansion room (half of 2,400 sq ft. space is empty), for setting up toxicology lab. However, its lease is expiring by end of February, 2016, and if the buyer wants to stay there, they will have to act quickly to renew the lease. The owners have relocated to a residence which requires 4-hour daily commute. 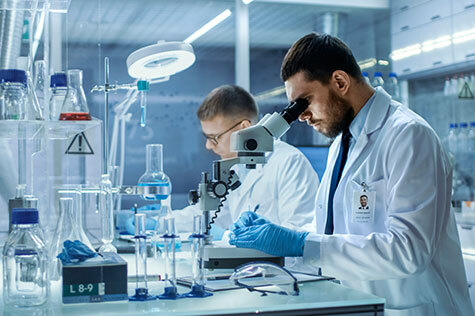 They did not do much marketing in the past couple of years or expanded into more lucrative lab areas, as they were planning to move, but this lab offers a great platform for growth. The owners used to have a marketing person but of late they have not done much marketing and as a result, have seen the revenues erode over past few years. Since the owners have been contemplating selling the Lab, they did not venture into some of the more profitable areas such as Toxicology. However, the buyer with marketing network can do very well with Lab’s NY license. Also they can service the Client’s current referral base and expand on it by marketing more aggressively. The Lab offers platform for growth. It is currently profitable, with over $500K revenue in classical clinical chemistry (which used be over $800K two years ago). The Lab can be grown via more aggressive marketing, has plenty of room to expand into toxicology (subject to lease renewal by buyer), is in-network with Medicare and soon with Medicaid, and has CAP accreditation which can also help it get into anatomic pathology. However, most importantly, it has coveted NY State license which currently can take as much as 24 months to obtain. After running this lab for nearly 20 years, owners are looking to sell this lab because they have a 4-hour commute every day. They feel that a buyer with marketing muscle and fresh energy can take the Lab to the next level. Asking Price: Best offer till end of February, 2016. Ideally from a buyer that has business in NY but lacks NY CLIA license.